Mars travels the last intense degrees of Scorpio before heading into Sagittarius on Friday. Your efforts are about to be rewarded. Shrug off the past and see the future. Your search for the answers will lead you right where you want to go: The truth. We are heading right towards the dramatic Leo full moon Lunar eclipse on the 31 of January. Times are changing fast and maybe even dramatically. Leo has a flair for being themselves in an unabashed way. This is an important ingredient on our journey to be who we came to be. It is easy to shut down your impulse to let your true and total self just be. We have been trained right out of the gate to do what we are told. To not cause a fuss or be rude. To shush and sit still. Our big selves needed to be small to fit in. Now we have a chance to liberate big little you. Mars is travelling the last degrees of Scorpio before it moves to Sagittarius on Friday. What is your underworld? What are your fears? Feel your feelings, sit with them so they can move out. Out of your way. As Mars rolls through Scorpio we get in touch with difficult material. We are about to be a whole lot lighter now. But be there for the finishing up. Sit at the deathbed of the past- be present. Mercury conjoins Pluto pluto on Wednesday. Take this week to get comfortable with the New energy of Mars in Sagittarius. It will be there until March 17. A nice long stretch. More truth is coming. More fire. Your urge to know will heighten. Your impulse to share what you learn is strong. Any endeavors in publishing, travel, higher education and philosophy will be supported. What do you believe? Mars in Sagittarius will get you in touch with the beastly instinctual you. Raw, unfiltered youness is available now. Blurting, rude, you. Go on an adventure. Risk. 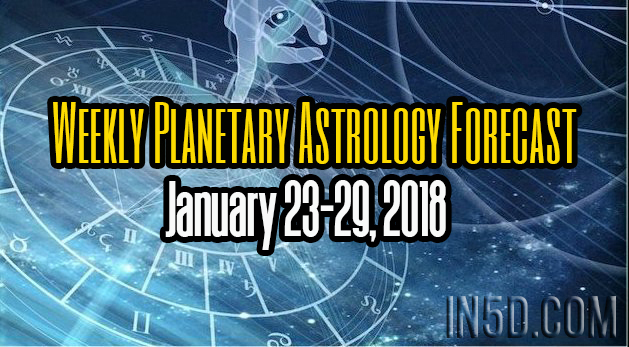 The weekend brings an exciting aspect between Mercury and Uranus helping even further with your unfurling. Work is still required, but it’s work for freedom, for a cause. Next week we have the full moon Lunar Eclipse. What is about to change you might ask yourself? What do you want to change? Direct this show from a place of Love and Knowing. It may not always be easy but it’s worth it. “In your own world, and whatever way possible, dare to be an explorer of life. Most importantly, stand tall and share your knowledge with others. Be willing to say you don’t know. Be willing to say you do know. And be extra willing to dream. If you build it, they will come.” ~ From the movie, Field of Dreams.